Maggie's Centre Barts has been named a Healthcare Architecture finalist for ArchDaily's 2018 Building of the Year Awards. Unlike many architecture awards that are decided by a jury, the winners of ArchDaily's annual awards are selected by their international readership. The process began on January 22nd, when the ArchDaily released a shortlist of over 3,000 international projects. The public had a week to nominate their favorite projects, divided into fifteen categories. Five finalist from each category were announced Thursday, February 1st. Public voting ends Wednesday, February 7th, and the fifteen winners will be announced Thursday, February 8th. 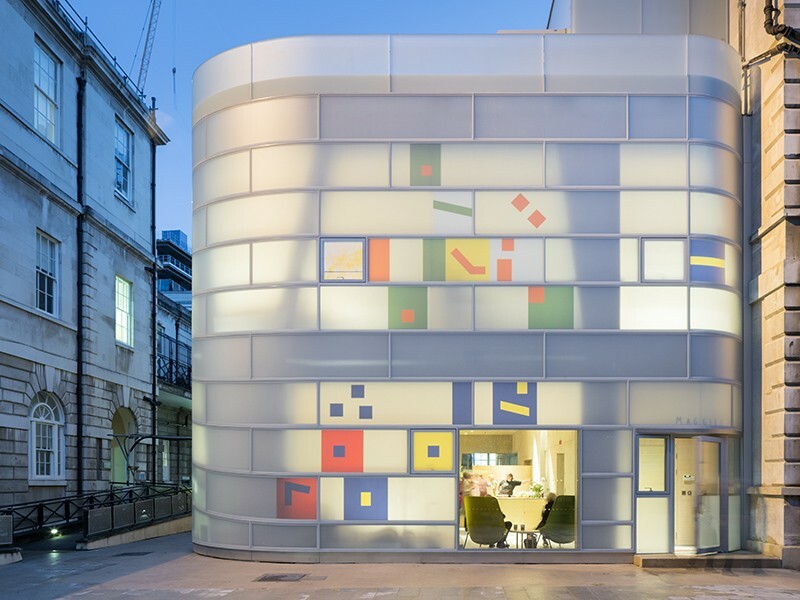 You can vote for Maggie's Centre Barts and other finalists here.